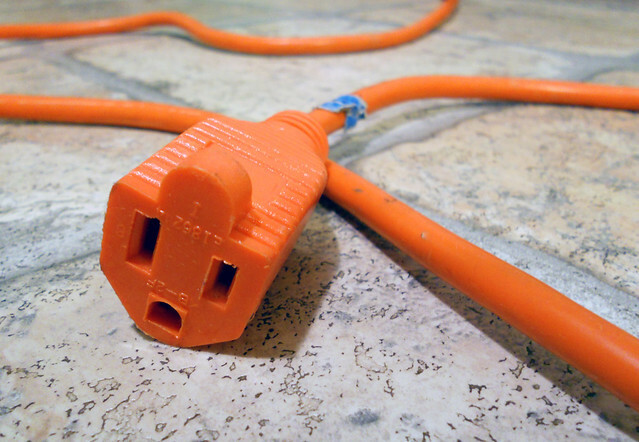 Popular Mechanics shared a great way to organize extension cords. Check out the DIY project instructions here. Electrician Tip Hero shared yet another way to keep those extension cords neat,, and the people using it and those around it safer. So how do you organize extension cords in your home?